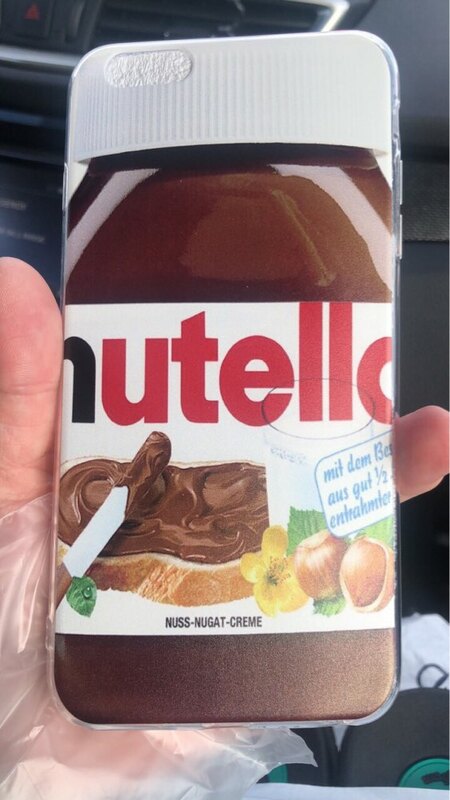 With this yummy phone case you have your daily Nutella dose always with you. Soft and high quality silicon material offers you maximum protection from dust, dirt, scratches and bumps for the back and sides of your phone. 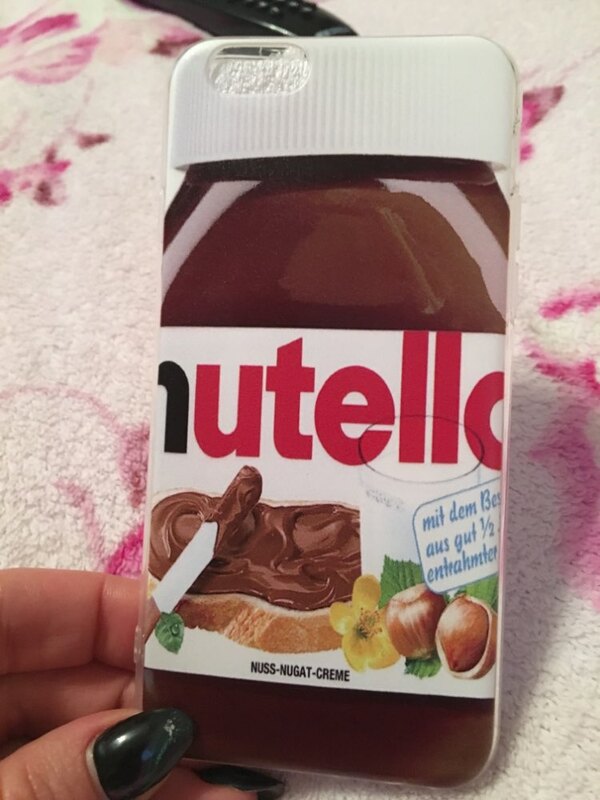 ECO friendly ink is used to print the real-looking Nutella design directly on the case. 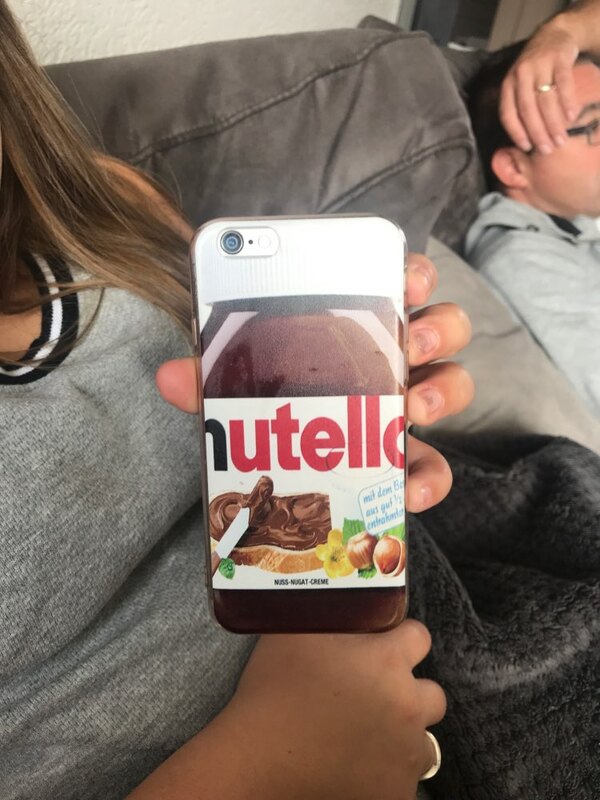 The Nutella Phone Case is compatible with a wide range of Apple iPhones. Please select the type of your phone from the drop-down menu. This flexible, form fitting Nutella Phone Case will give your device an all-over protective and warm chocolate hug. Show it to your friends and you will definitely create a smile on their faces. Such a cute cover. I’m very happy. Very fast! Thank you very much!